This beautiful pergola provided the perfect shady retreat for our customers to spend afternoons with the family. Families from across the Mid-South have loved our work, and if you're in the Greater Memphis area, we'd certainly love to help you create a peaceful setting of your own. 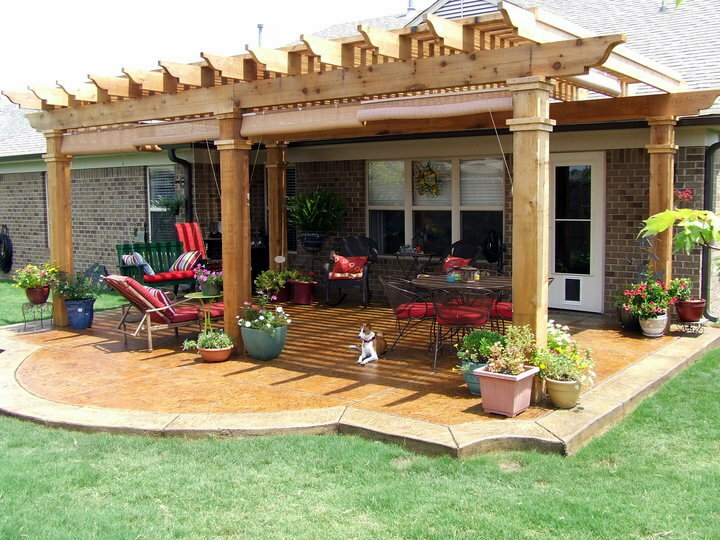 Pergolas, arbors, gazebos, and more. In the end, your new outdoor construction project isn’t just about beauty or function. It’s a place where life is going to happen. And with the potential for so many peaceful, lasting memories, you need a contractor that you can trust to create something you’ll love for years. That’s why we take great care with each and every project. At Peaceful Settings, you’ll deal with skilled professionals who are committed to giving you a beautiful, quality place to live your life. We've worked with families and businesses across the Mid-South to add pergolas, arbors, gazebos, concrete installations, bridges, and more.